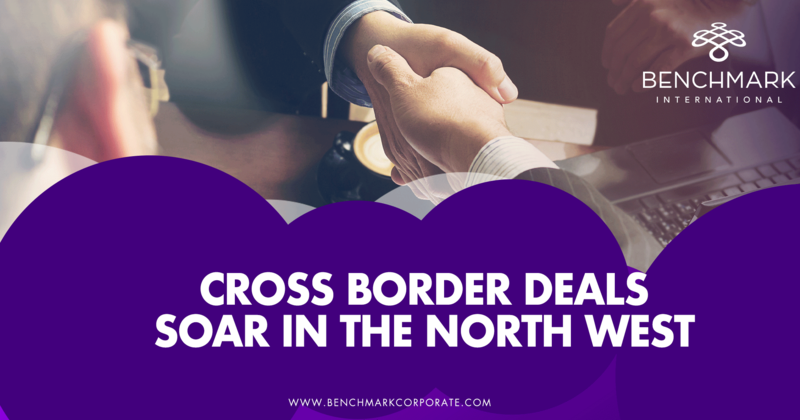 Roger Forshaw, Transaction Leader on the deal, commented: “With its clear niche, enviable customer base and unique offering, Acute Sales is a textbook example of a complete UK specialist. 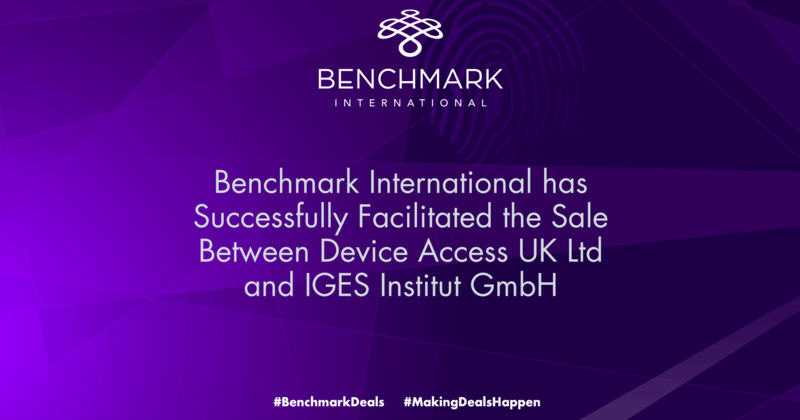 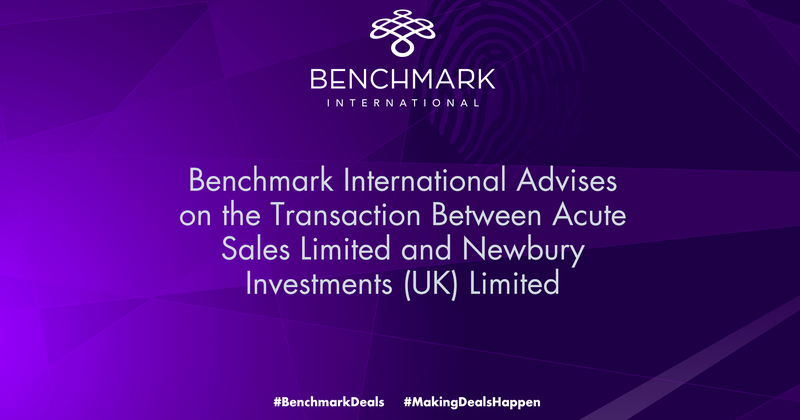 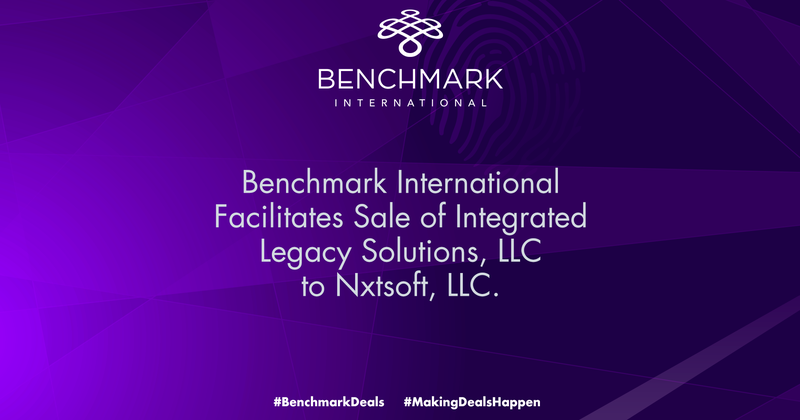 Through our extensive marketing we generated interest from a range of different acquirers allowing our clients to choose the best fit and deal structure which enabled them to achieve each of my clients’ respective goals. 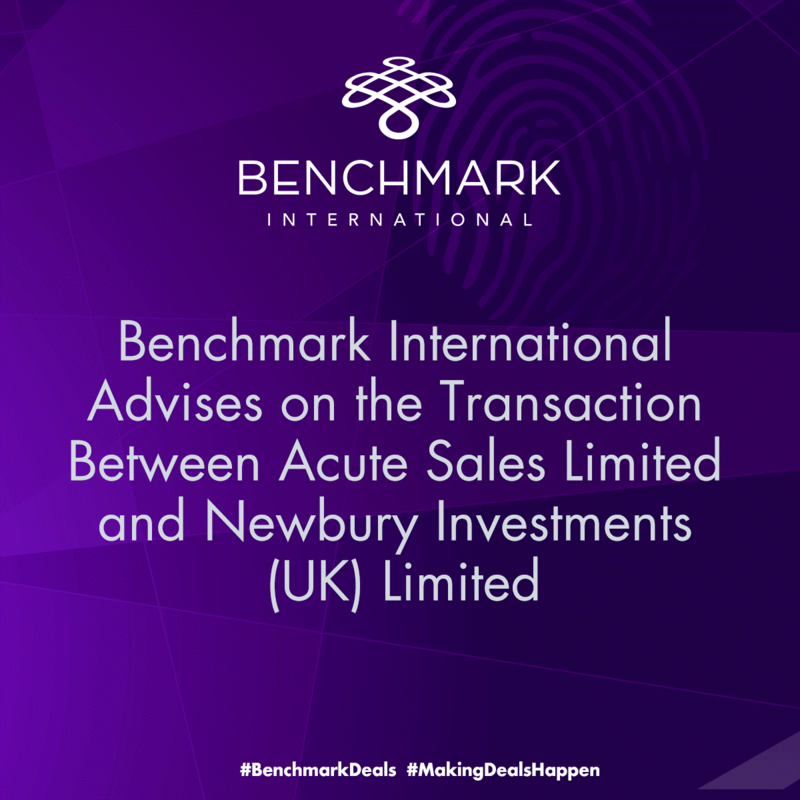 It has been a pleasure to work alongside Acute Sales and Newbury Investments, and it goes without saying we wish everyone involved every success for the future."